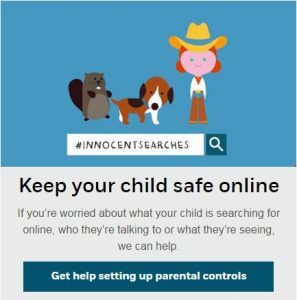 The Child Online Prevention (CEOP) website is an excellent resource to support you as a parent or carer when it comes to ensuring your child is safe on line. Below is an introduction to their parent/carer page. The internet can be a fantastic place for children and young people where they can talk to friends, be creative and have fun. However, just like in the real world sometimes things can go wrong. If you or your child are worried or upset about something which has happened on the internet there is help out there. Has someone acted inappropriately towards your child online? If your child has experienced sexual or offensive chat that has made them feel uncomfortable or someone is trying to meet up with them, you can report this directly to us. This may have happened in a chat room, message board, instant messenger or on a social networking site. It could be on a mobile phone, games console or computer. It could be messages, images or conversations over webcam. The important thing is that if an adult is making sexual advances to your child on the internet you should report it. If you or your child are in immediate danger call 999. 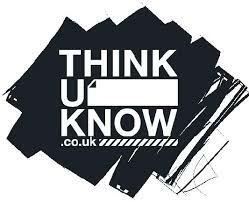 If you are worried or concerned about your child and internet safety, please contact a member of the safeguarding team.